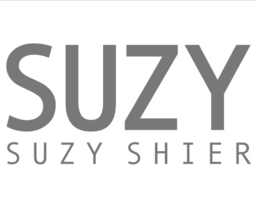 As one of the most recognized brands in Canada, Suzy Shier offers great fashions at outstanding prices. Discover their wide collection of the hottest trends in fashion, bottoms, blazers, vests, footwear, and plus-sized fashion. Discover your favourite new outfit when you visit Suzy Shier at CF Fairview Pointe Claire today.